Punch Cards Available! !​​​​​​ Three - half hour sessions $50 Five - half hour sessions $80 Ten - half hour sessions - $150 Punch cards expire six months after purchase. Available for individuals only. No teams. Purchase and schedule time online on our website! Conveniently located off 6th Avenue and Simms in Lakewood Colorado, Power Alley has three hitting cages available. HitTrax - hitting data analysis system available for an additional cost. Memberships and individual instruction will be available. Reservations are recommended. Walk-ins are welcome. 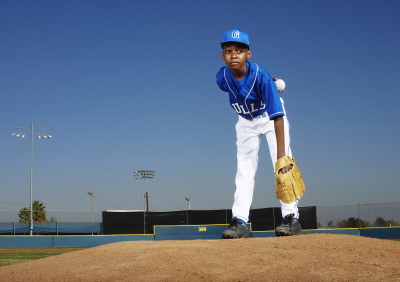 Power Alley's goal is to help develope your son or daughter to become the best baseball or softball player. We offer cage rental membership and individual instruction. This facility is for all kids ranging from 6 to 86 years old. Cages for pitching and hitting are available for individual or team use. Come practice on your own, bring a coach or have individual instruction. 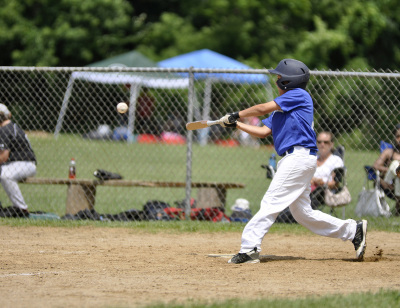 HitTrax data analysis system reads all aspects of a hitter needs - pitch velocity, bat angle, bat speed, ball exit velocity and provides video feedback to help your swing. Introductory memberships are available at a very affordable rates. Come practice indoors and use the HitTrax to track your improvement. Power Alley of Colorado has state of the art technology with HitTrax. Access your training stats, video analysis, instruction notes, performance trends, rankings and much more! With HitTrax StatsCenter Mobile you’ll be able to stay on top of your progress by reviewing summary reports, spray charts, rankings, as well as frame-by-frame video playback complete with your instructor’s illustrations and analysis. 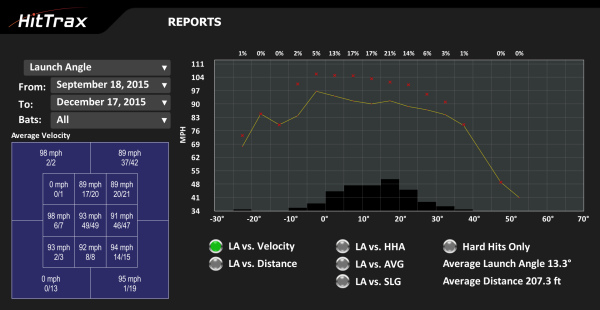 With HitTrax StatsCenter Desktop you can review individual sessions pitch by pitch, replay full sessions, analysis performance trends, and perform your own side-by-side video analysis! 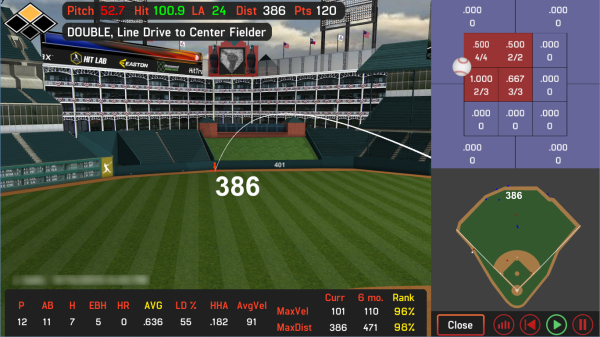 Sign up for your HitTrax analysis at Power Alley of Colorado.